Ann Geisler and Southern Cross Insurance Solutions are excited to attend the American College of Nurse-Midwives (ACNM) 62nd Annual Meeting and Exhibition. This year’s event will take place in Chicago from May 21-25th. The theme is Midwives: Reaching New Heights. 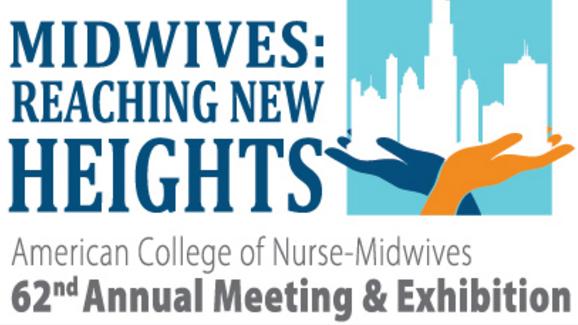 The theme is designed not only to evoke the skyline of one of America’s greatest cities, but also to bring to mind the countless accomplishments of midwives and the profession as a whole, as well as members’ and ACNM’s commitment to continually reach “new heights” in professional excellence. We hope you’ll join us for the valuable education sessions, events, and workshops that ACNM organizes for everyone.